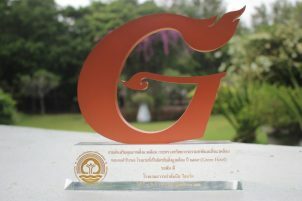 Top Thai island you must visit! 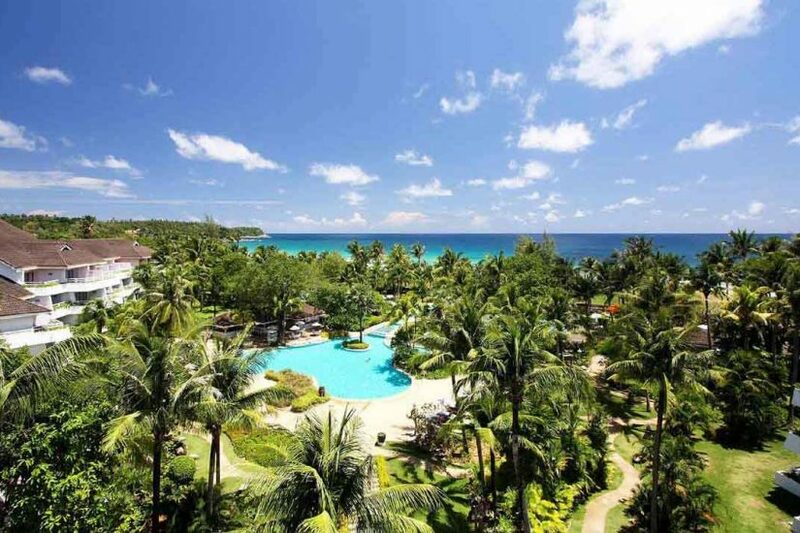 While many tourists head to the nightlife of Patong or to Kata, Karon Beach for the outstretched white sand beach, but there are much more to see on the island. 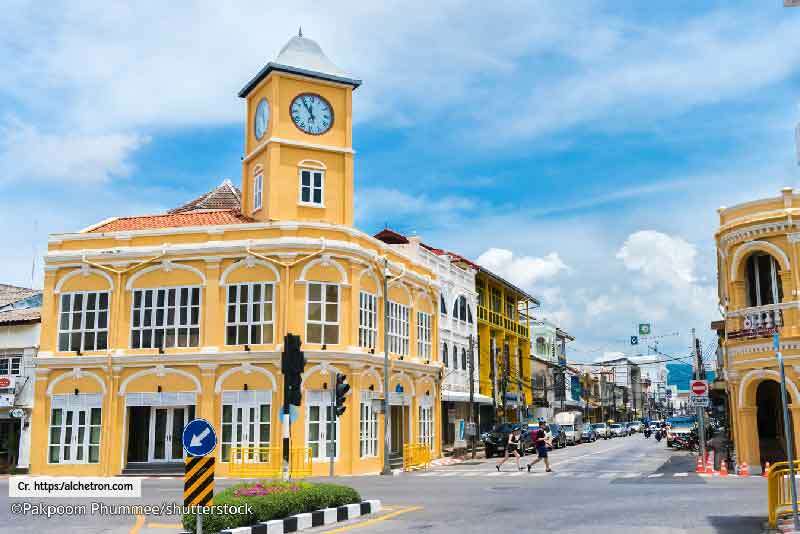 Explore the charms of Phuket town and its old Chino-Portuguese architecture or the romantic hidden beaches like Nakalay Beach, Ao Sane, Lem Sing etc. Enjoy the various activities on the island such as romantic dining on the private beach, snorkeling in the crystal clear of Andaman Sea, kayaking through the limestone cave or shopping at the local night market – all that Phuket can serves your fantastic holiday. 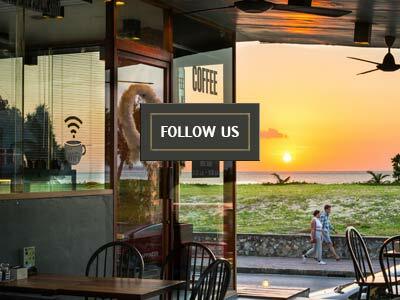 Koh Tao is a part of Chumphon Archipelago on the Gulf of Thailand. 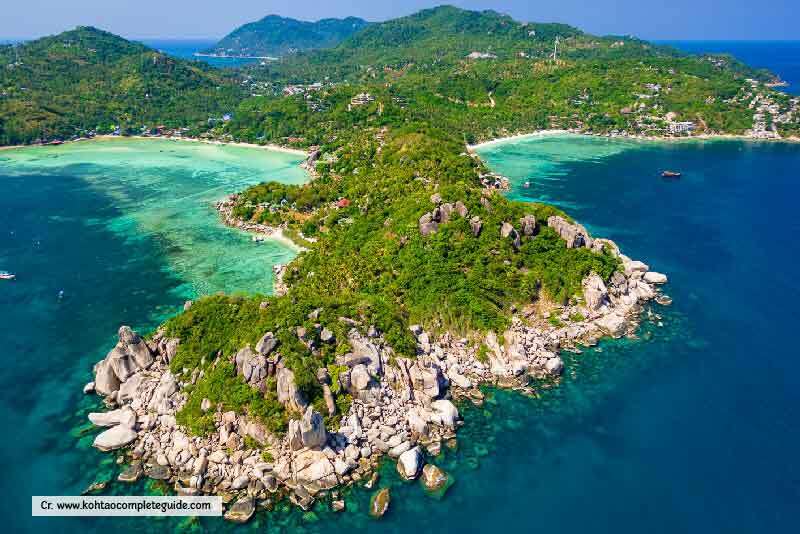 Koh Tao has been a backpacker favorite for years, best known for a world class diving and snorkeling place. 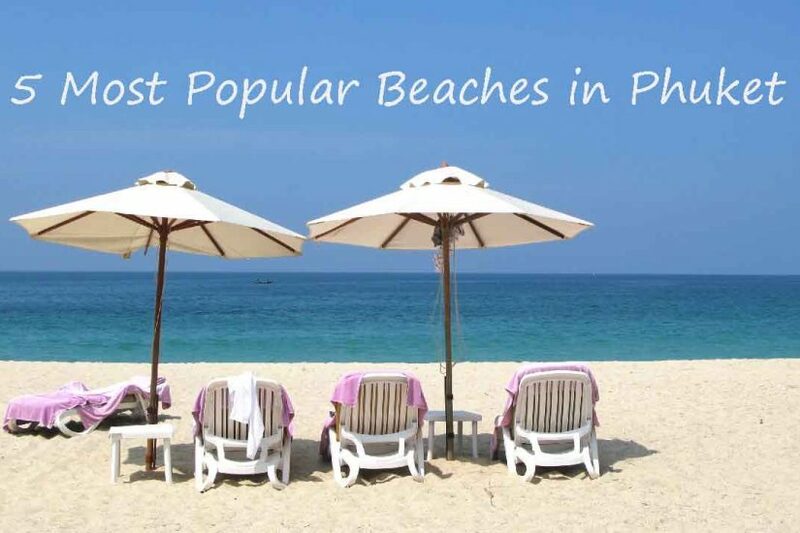 This is an island that combines a colorful underwater world and idyllic long beach brings thousands of visitors each year making it an unforgettable. 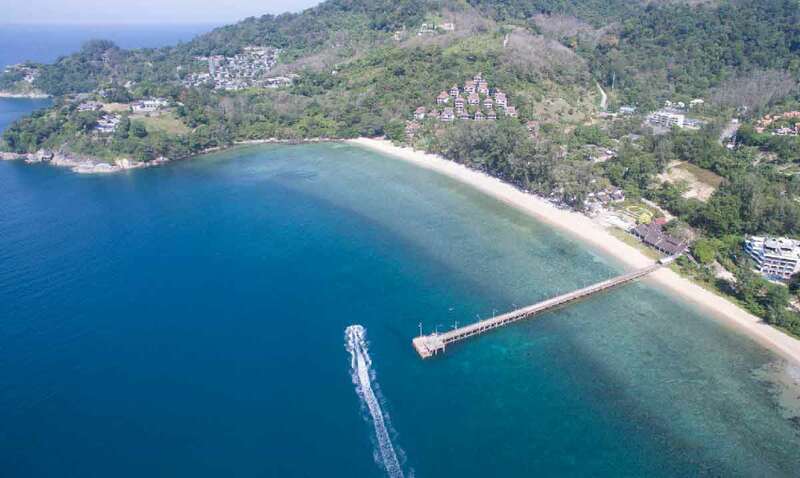 Lanta Island is an island district in Krabi Province, a large island that people settle in for more than hundred years that occupied in the way of traditional islanders. 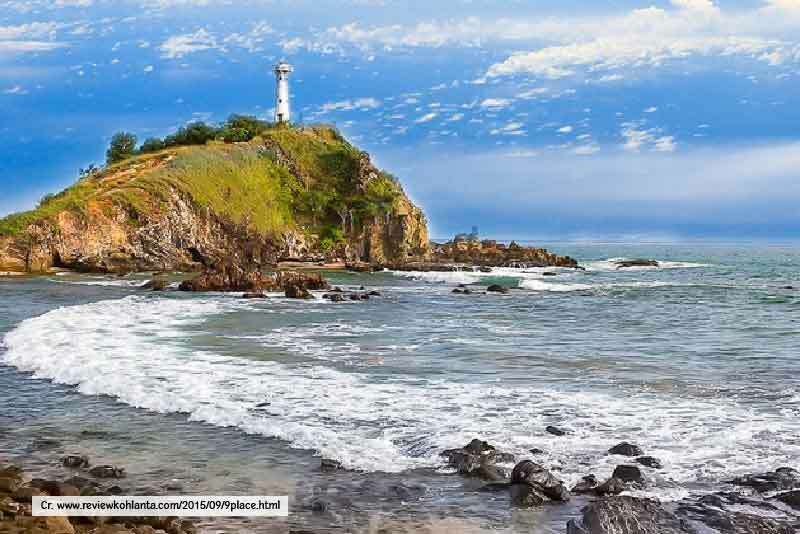 Most of the tourist attractions are in the west of while the south of the island is the site of Moo Koh Lanta National Park. The park contains the Khao Mai Kaew cave network and Khlong Chak Waterfall. 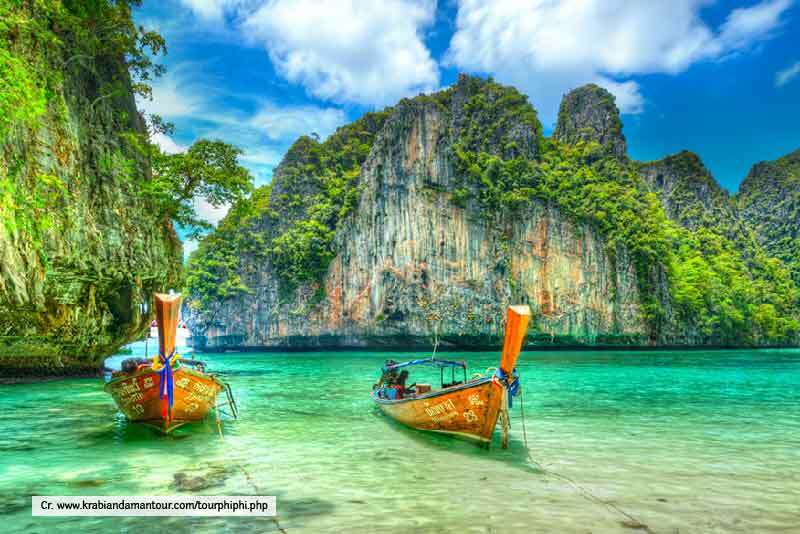 Phi Phi island becomes a very famous island since the 2000 A.D when “The Beach” film released, which was actually filmed on the island’s stunning Maya Bay, a beautiful hidden blue lagoon. More than 3000 tourists visited Phi Phi Island daily, nevertheless, Phi Phi island still a tourists famous snorkeling and diving point. 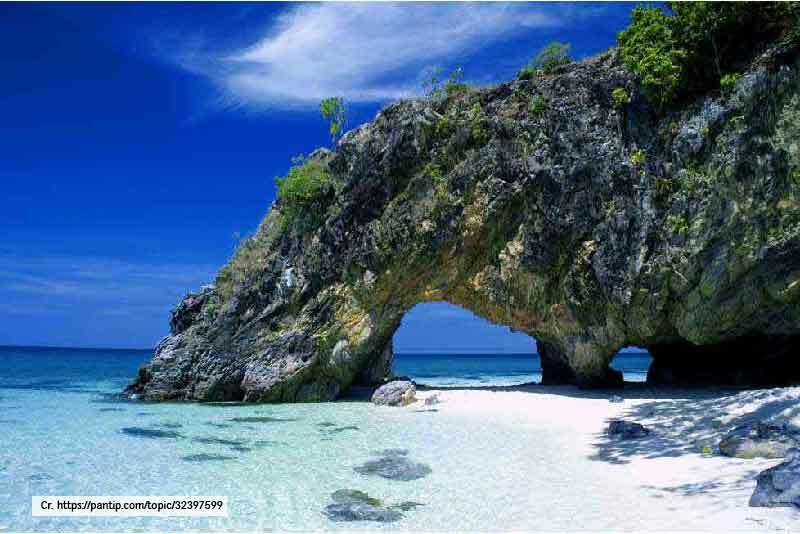 Koh Lipe is a part of Tarutao National Marine Park which populated with small islands and surrounds by the coral reefs. The island is home to about 500 Chao Lay, they lived in small villages for a half of the island by doing the fishery and cultivating. To explore Lipe is too easy, just walking along the road to see where it goes and learn the Chao Lay way of life around the island.